Looking to generate more revenue with mobile? The average mobile user checks their phone roughly 150 times per day – making the consumer highly accessible through their mobile device. As mobile marketing continues to grow, more and more companies are curious about how to get the best results out of their mobile marketing. 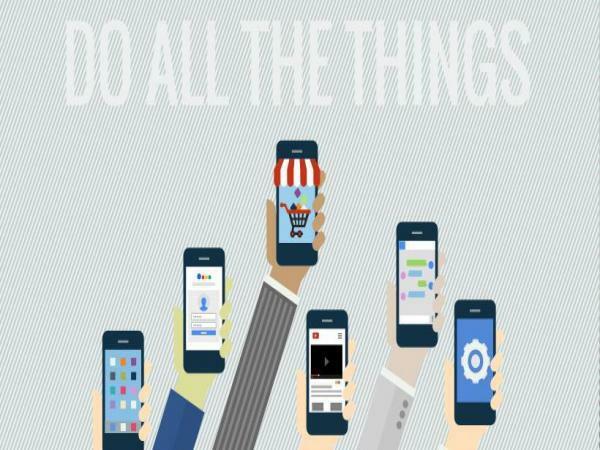 We found several practices that you can apply to your mobile marketing strategy. Latest emarketer study reveals that tracking users and results across screens is a big issue. Fewer than three in 10 marketers used cross-channel tracking or visitor stitching (identifying the same user across desktop/apps as a single user) for mobile marketing. Shoppers use desktop and mobile devices to locate stores, check prices, research before they buy, and read or post reviews. They expect seamless channel integration, and rarely make buying decisions without weighing ample content from their social contacts, retailers and other authoritative sources. 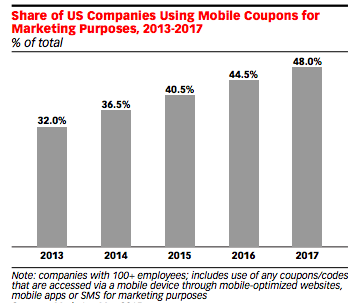 More than two in five companies in the US will use mobile coupons for marketing this year. Mobile wallets are important shopping companions that store valuable coupons and offers. 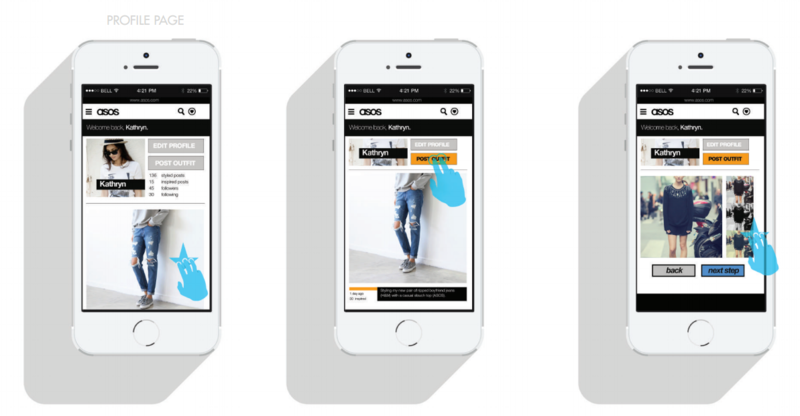 Given the huge consumer shift to mobile, leveraging mobile wallets allows brands to capitalize on this traffic, arm these customers with mobile wallet content and drive them in-store to redeem it. -84% of all consumers (not including brand loyalists) would likely switch stores in order to capitalize on weekly specials, compared to 82% of brand loyalists. -Coupons would lead 82% of all consumers to purchase a product from a brand they would not otherwise, compared to 78% of brand loyalists. 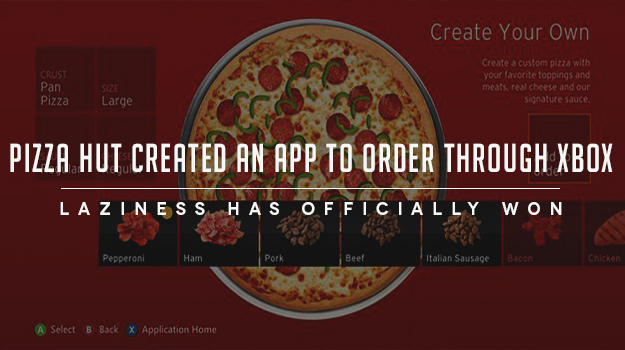 Pizza Hut recently tested interactive touchscreen tables, which allow guests to customize every detail of their order, from the size of the pie to topping distribution. Customers are also able to use the table to play games as they await their order and pay via mobile wallet. There are over 3.3 billion customer loyalty program memberships in the US. That’s an average of 29 per household. It’s also been discovered that it’s up to 10 times harder to obtain a new customer than it is to sell to a current one. Customers who download the app get access to exclusive deals, early bird specials and more. 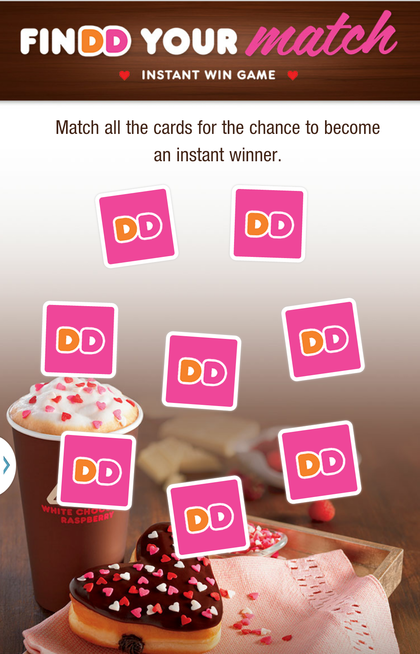 To make the app even more effective, survey customers (or have the app do it) to find out which rewards they prefer. It's a smart mobile solutions for both the customer, who is always carrying her phone and loves a good coupon, and the seller to gain insight to our loyal customers and communicate with them and reward them.